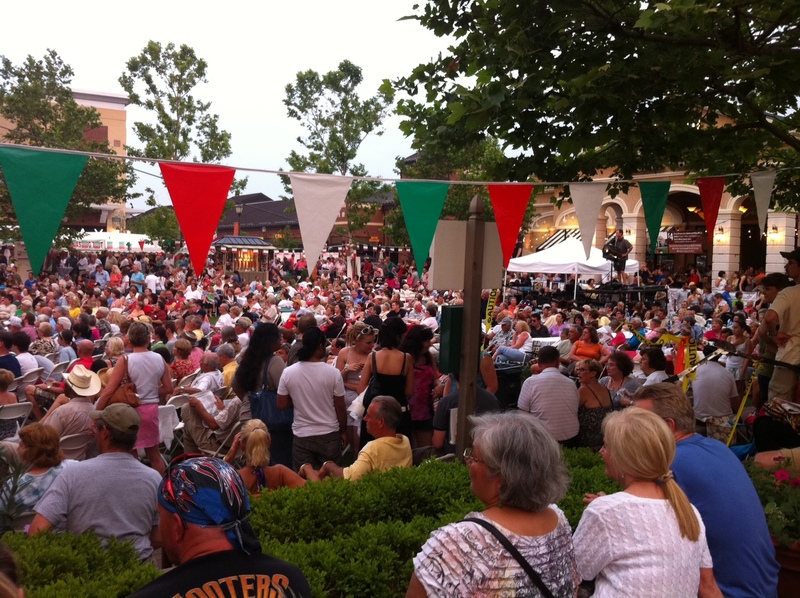 One of Kansas City’s favorite festivals, Festa Italiana, the unique celebration of Italian traditions and Italian-American culture, will once again kick off the summer season at Zona Rosa! This longtime local ethnic festival draws visitors from across metropolitan Kansas City and beyond. Enjoy an amazing assortment of Italian food favorites, great entertainment on the main stage all weekend, a 3v3 soccer tournament on Friday and Saturday,) an Italian Motorsports Show (Sunday, Noon to 2pm,) and much more. 12:00pm – UNICO’s Cannoli Eating Contest. Hosted by Jasper Mirablle. 2:00pm – The Cascone Girls. Sofia & Isabella Cascone-returning for 11th year of dancing excellence! 3:30pm – Vince Scola. Italian boy singing country favorites. 9:00pm – Franks A Lot and Tony Antonucci. Cherrito, Vigliaturo, Ancona and Tony all having fun!